Many bloggers think that social media is the best way to increase traffic but forget that there is another great source of obtaining visitors. It’s called SEO. It isn’t a quick fix, but over time it can be your biggest source of traffic. Who wouldn’t like some free extra traffic from search engines without doing too much except for just performing some simple tweaks to your blog. What is also good about that is that you can always change those random visitors who came through search engines into your subscribers. So, here are 5 SEO tips for bloggers that will help you achieve a higher rank in search engines and you can enjoy some extra visitors and hopefully more subscribers too. Your heading should be something that ranks well in search engines and also attracts more people to share it over social media. Don’t make your headings just for search engines by adding more and more keywords which don’t make sense as a sentence. This way, even if you would rank well on search engines, you would still lose because your headings would not attract many people to click on your link in search results. The challenge is ensuring that both search engines and people love your blog. Some people think that the greater the number and the word count of the blog posts they produce the more people and search engines will love it. But don’t forget that your blog post needs to be a quality article. Quality promotes sharing and linking, which will increase your ranking in search engines. Just think about the types of articles you link to or share. If they are great then you will link to them in your own articles and retweet them to your followers. But I’m not telling you to not add quantity to your post. I’m just reminding you, to not forget to add quality in your post. Because quality is much more important than quantity. A post with 500 words with some great information would be much better than a poor post with 2000+ words. So, don’t just add quantity, also add quality to your post. Link building through relationships is one of the best ways to go about link building. All you have to do is contact the owner of the blog. This can be done via Twitter or a forum. Once you know that the person you are talking to would agree to your deal here is what you need to do. You need to contact him via email and just ask him if he would like to exchange links. What exchanging links mean is, you add a link to his blog as a reference on one of your post and he does the same. This way you can increase your traffic and backlinks too. 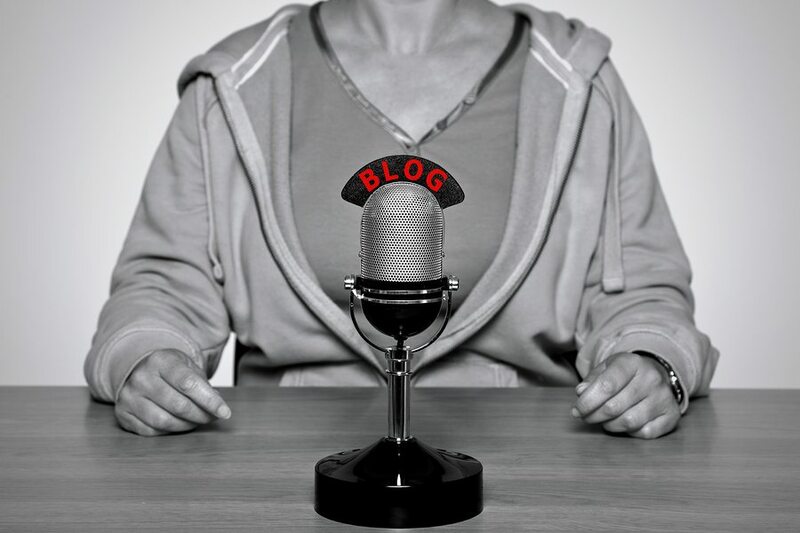 Guest posting is another great way to build links and authority. But, make sure that you are not spamming other blogs by posting irrelevant content. You can add a link back to your blog on that post. Guest posting is also a good way to get into a new community and get more blog traffic. Broken Links is also a novel way to build more backlinks. If you find a blog in your niche having a broken link and you know that you have got a similar type of blog post to which the author was linking to then you have a chance to get a link. “But, How?” Once you find such link, all you have to do is contact the author or the owner of the blog and tell him that he has a broken link, then just say that you got a similar blog post and ask him to link to your post instead of the broken link. Most of the time the author should agree but if he doesn’t then just try your luck somewhere else. First of all, you should know that you need to target keywords that belong to your niche. You should choose the keywords that you think would work and you would rank for those. Some bloggers just target the keywords that are really broad and highly competitive. This makes most of them disappointed because popular blogs are already ranking higher on those keywords. So, make sure you target unique keywords but not too unique that no one is searching for them. Make sure that the keywords you are targeting are in demand and people are searching for those keywords on search engines. If you keywords are not in demand then, you would get little to no traffic and you’ll be disappointed. Don’t just target a keyword and forget about it. You might need to change it in the future as things might change and maybe people stop searching for the keywords you targeted earlier and you end up getting no traffic. So, make sure that the keywords you have targeted are working fine all the time. Even though you might be ranking high on search engines it doesn’t mean that it will continue. Google and other search engines are working really hard to improve their search results, which is why they come out with updates. This is what can make your blog drop in search engine rankings. If you don’t observe the SEO updates, you would not be able to implement new SEO techniques and your blog could drop in search engine rankings. So, don’t forget to keep an eye on SEO updates. Write headings both for search engines and people. Balance both. Work towards ensuring that search engines and people love you and your content. Make sure that you add a title that makes people click. Always focus on creating quality content. This will drive linking and sharing. Try to build more and more links, make sure that you are not building your backlinks with the help of black hat techniques because it would harm your blog in the long run. Use white hat techniques only. Don’t target the keywords that do not belong to your niche. Always target the keywords that people search for but don’t target too broad and highly competitive keywords. SEO rules are always changing because search engines want to improve their search results. So, make sure that you are observing new SEO updates and implement new SEO techniques to rank better. So, what are some more SEO tips for bloggers? Comment Below. I also reveal the tactics I used to grow my Twitter followers to over 220,000.